Kazoku – 家族（かぞく）means family. At No. 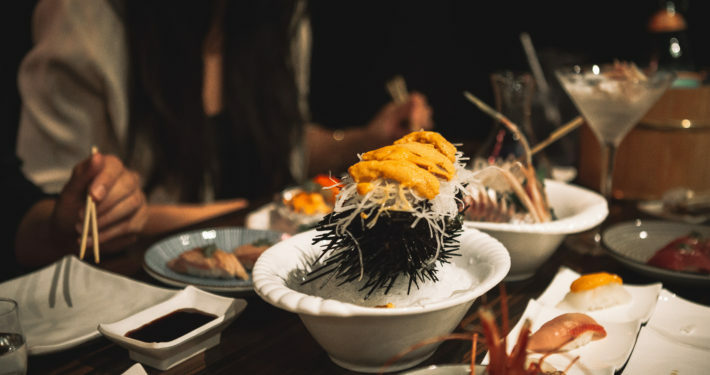 1 Kazoku, we provide a place where you and your family – whether by blood or not – can gather and enjoy some Japanese Yakitori, Fresh Sushi/Sashimi, and enjoy our wide variety of Sake, Red Wine, or Beer! Serving the San Gabriel Valley since 2015. Years of experience, Traditional Japanese. 6 Years of experience in the restaurant industry and currently a student of Yamazaki San. Yamazaki San, born in Nagano, Japan has been a sushi chef for over 30 years! 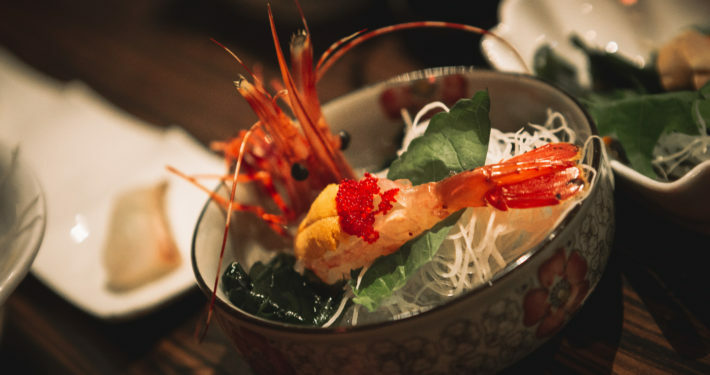 His expertise is in creating traditional Japanese Omakase Dishes. 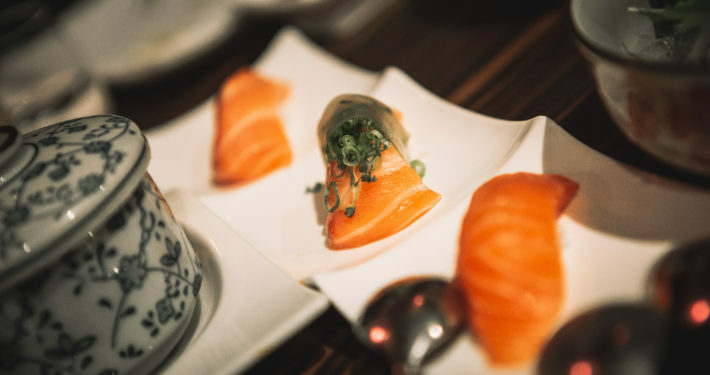 Over 5 Years of experience with Traditional Japanese food and specializes in Sushi, Sashimi, & Maki. Love our restaurant? Please leave us a review on Yelp, follow us on Facebook, or tag us in your photos on Instagram!